August fab bag theme is " Own The Glam " The bag was looking stylish in maroon and black color combination. 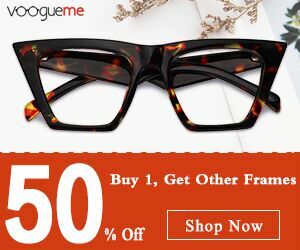 I have got four products this month, and all are of full size. This the product that I have chosen for this month. Shade Chococcino resembles my skin tone, it is light on the skin and does not lead to outbreak. I have tried a few Mond'sub mask from my previous fab bag, and it did perform well. 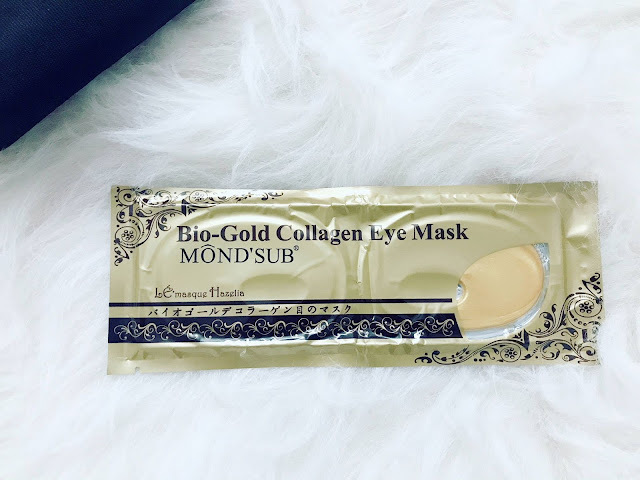 This eyelid mask is designed to rejuvenate the skin surrounding the eyes, yet to try this one. 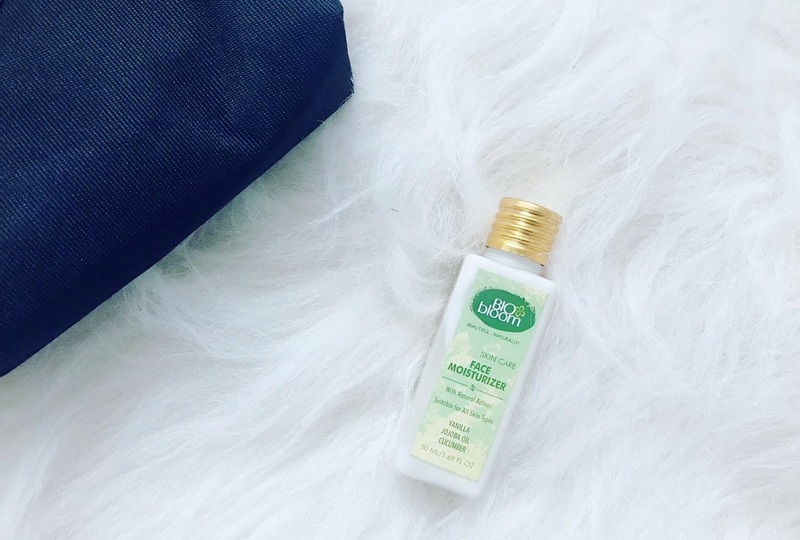 I have received Bio bloom foot cream in my June Fab Bag review HERE. This is my second bio bloom product; face moisturizer is made with cucumber extract, glycerin, almond oil, jojoba oil, and wheat germ oil. It is free from parabens and petrochemicals. I have already reviewed this scrub HERE. 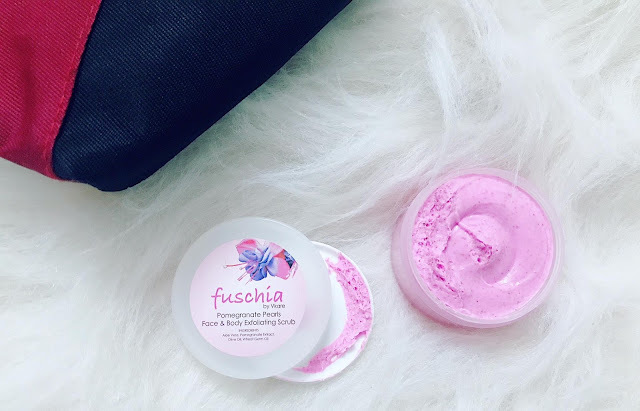 It is an affordable paraben and petrochemical free scrub from Fuschia. It comes in a tub type packing, and it can be used to exfoliate the face as well as body. Overall, August Fab Bag is just Amazing. I love all the products that I have received in this month bag. The star product among the four is undoubtedly Sugar BB cream. 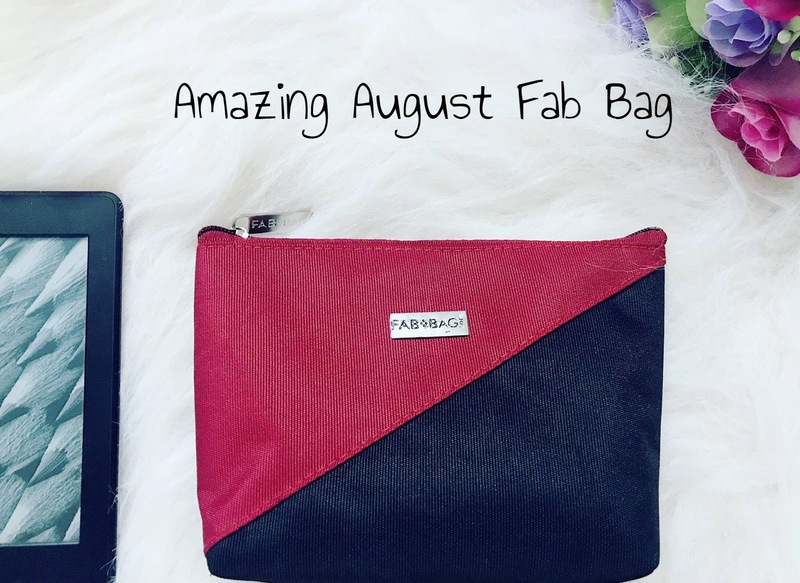 I highly recommend August Fab Bag.